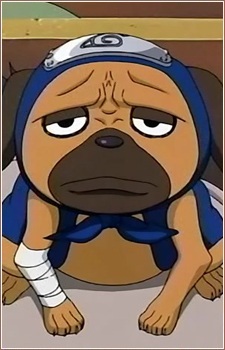 Pakkun is one of Kakashi's summoning dogs, probably his favorite. He is a helpful tracker dog that can find and track most things; he's very calm, cool, and collected. Naruto is well known not only for its action-packed fights and longer arcs, but also for the intermittent humor and running gags. Here are just 20 of the funniest moments from this classic series and its sequel and spinoff.